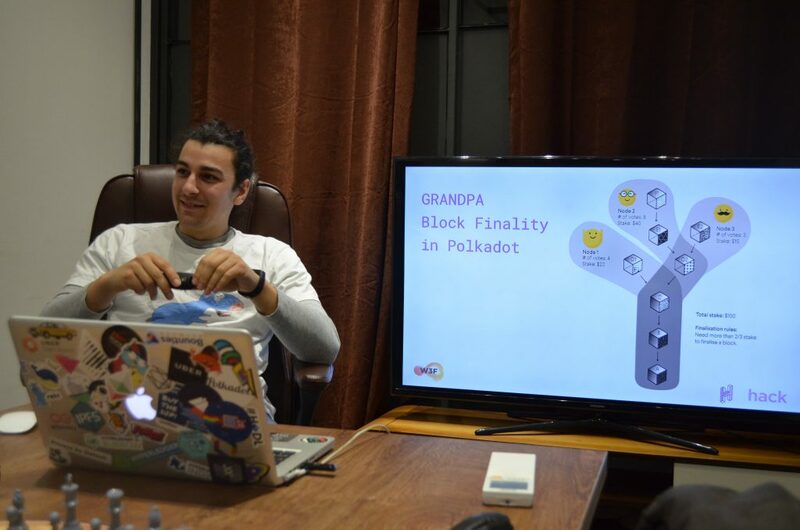 The time has come for our fourth Polkadot Sofia Meetup. This time the meetup took place in a new cozy venue – Networking Premium Coworking, and hopefully the recording will be better. We looked over Cumulus – a tool set for easier development of parachains with Substrate. It’s easy to write blockchains using Substrate, and the overhead of writing parachains’ distribution, p2p, database, and synchronization layers is generally high and should be reusable. 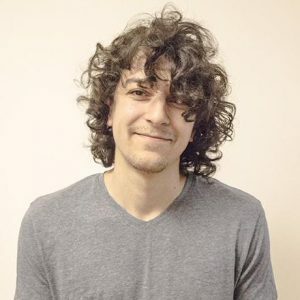 This project aims to make it easy to write parachains for Polkadot by leveraging the power of Substrate. In order for us to understand what cumulus actually is about we needed to dive deep into Substrate and Polkadot. So we looked over what Substrate framework is build for and what are its main features. Polkadot’s GRANDPA consensus is a very interesting and quite adaptive algorithm. Milen had prepared a presentation about it, explaining its roots.